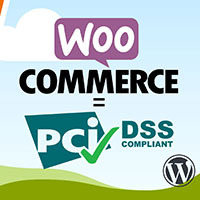 WordPress website security is a topic of huge importance. By not taking the security of your website seriously, you are leaving yourself vulnerable to hacks which can compromise the personal data of yourself and your website’s user base. To learn how to secure your WordPress website from hackers, we have compiled a few steps you can take to ensure the security of your website is at its highest level. One of the most common ways WordPress websites are compromised is through the use of stolen passwords, or by using brute force – the act of quickly testing millions of login combinations – to gain access to a website’s admin account. To protect against this, you need to use strong, unique passwords for your WordPress account, and any accounts linked to it, such as your email, your hosting account, and your FTP account. A common mistake made by victims of hacking is that they use easy-to-remember passwords for their accounts, and often use the same password for multiple accounts. By doing this, you are making it much easier for the hackers to gain access to your WordPress admin area, as well as all of your accounts associated with the website. Consider using a password generator or password manager to create unique login information for all of your accounts. Then, write that information down, and store it somewhere safe. It may seem like a hassle now, but it will protect you in the long run. Learning how to make your WordPress website secure from hackers involves ensuring that your WordPress site is always up-to-date with new software releases. WordPress will automatically install minor updates, but for major updates, you will have to install them manually. These updates are often vital to the security of your website, so keeping up with them as they are released is one of the easiest ways to protect your WordPress site from hacking. If, for any reason, you are not able to update your website, use a WordPress maintenance service that can help set up a web application firewall (WAF) to fix any of your website’s security issues. Backing up your website is fantastic insurance in the event that your website is compromised by hackers. Weekly, or even daily, backups of your website ensure that if your website is hacked, and the hacker alters the content, you will be able to quickly restore it to its original state. Our WordPress maintenance service offers daily website backups, so that you do not ever have to worry about losing your website’s data in the event of a breach. Web Application Firewalls are able to catch harmful web traffic that may not be noticed by WordPress’ default security systems. WAFs work by analyzing all HTTP and HTTPS requests, and applying a configured set of rules to them which filter out malicious content. This technology can be used to protect your website against DDoS attacks, SQL injection attacks, and cross-site scripting attacks. If you want to ensure that your WordPress website is protected against hackers, then you should consider setting up a WAF to protect your site against malicious traffic. Sophos Labs determined that 30,000 websites are found out to be distributing malicious code to their visitors every day. 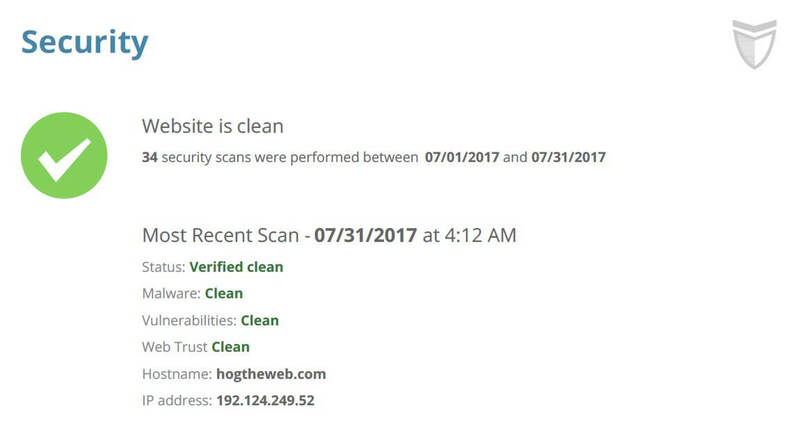 Your website may be a hub for malware without you even knowing. Daily malware scans are necessary to make sure that your website is a safe destination for your visitors and yourself. Hackers often go unnoticed and are able to leave behind harmful software which affects anyone who visits your website. 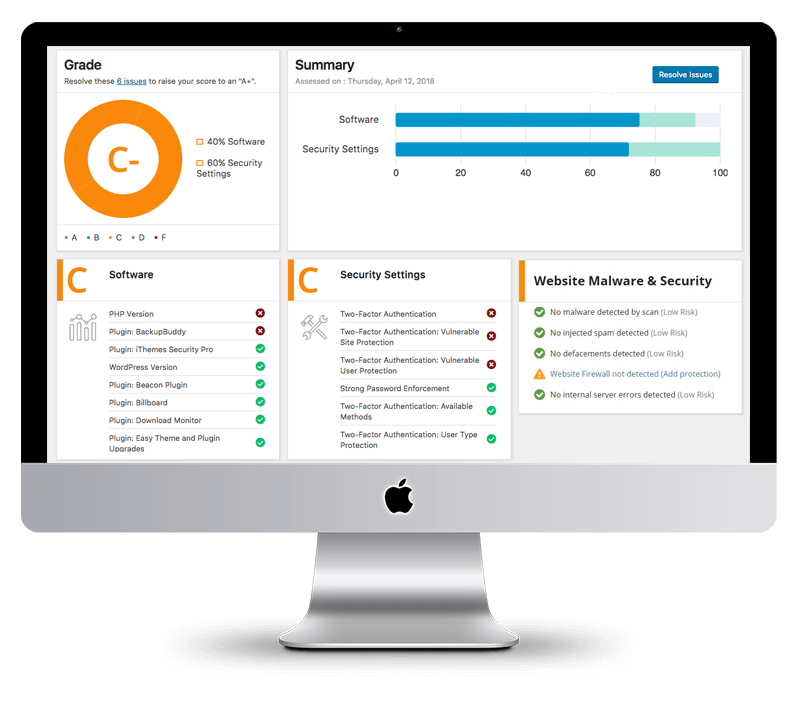 With our WordPress maintenance service, we can inspect your website for malware, viruses, and any potential security vulnerabilities. If any issues are found, we will be able to promptly fix them, so that your website can continue to run smoothly. SSL is important for website security as it enables the secure transmission of data to and from your website. By allowing your website to be accessed over HTTPS, data sent between your website’s visitors and web servers is encrypted. Without HTTPS, hackers are able to compromise the data being transferred between your website and its users. Additionally, HTTPS is becoming more and more of a necessity. Many new web technologies are requiring that websites have HTTPS enabled, even if they are not handling sensitive data. Furthermore, Google is beginning to flag websites without HTTPS as non-secure. If you have any questions regarding the implementation of SSL and HTTPS for your website, feel free to reach out to us. Unfortunately, hacks do happen. 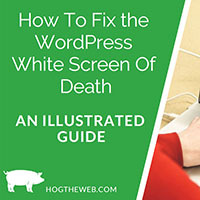 WordPress websites are compromised every day, and many people aren’t sure what to do in order to restore their website, and prevent from further attacks. First of all, if your website is compromised, it is important that you let a professional handle the restoration process. Hackers will often install backdoors to websites after gaining access to them. A backdoor allows the hacker to regain access to the website whenever they please, so it is vital that any backdoors are found and fixed. Not only will our WordPress maintenance service be able to find and fix security flaws, but we will also be able to restore any lost or changed data once the issue is resolved. WordPress website security is often overlooked by users, because they assume that WordPress handles any and all security concerns. While WordPress does do its fair share of security maintenance, it is important that you take the extra step to ensure the safety of your website. Hopefully, this article was able to show you how to secure your WordPress website from hackers, as well as what to do in the event of a breach. If you have any further questions or concerns, feel free to contact us. Private You can encrypt your comment so that only Levi can read it. Is website malware silently attacking your website visitors?